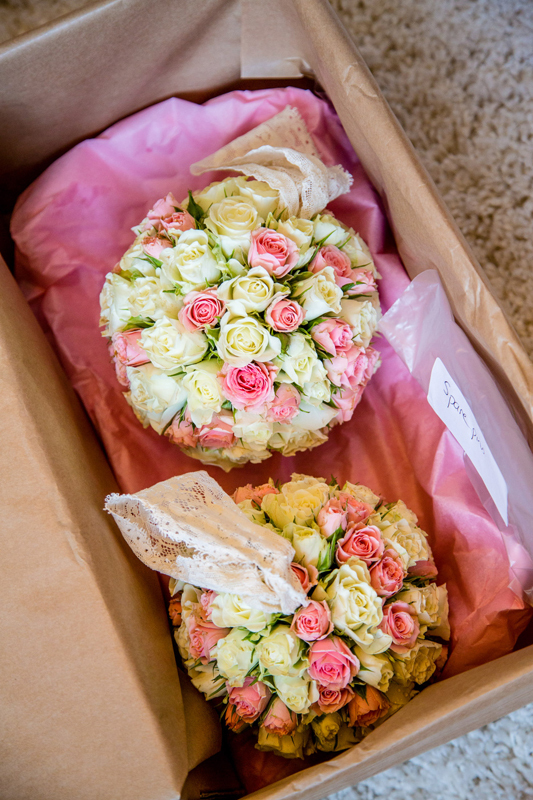 I loved creating the flowers for Kelsey and Neil’s wedding back in October and I am delighted to share some images from their big day. 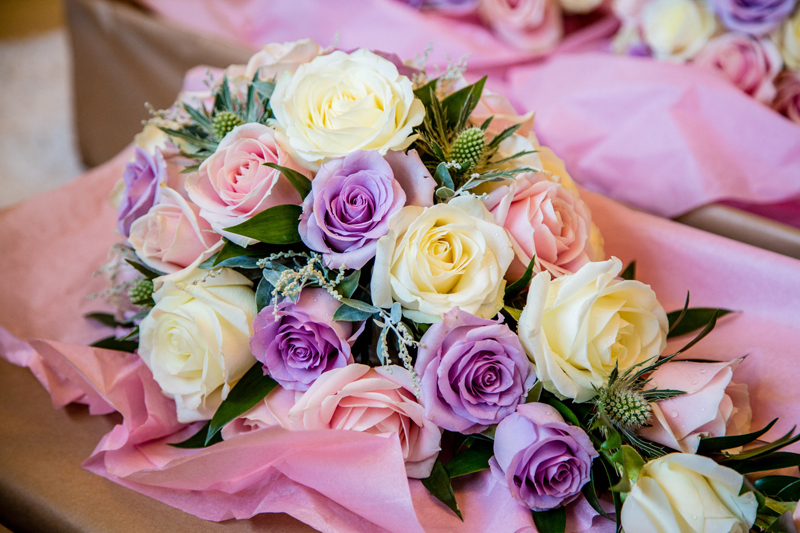 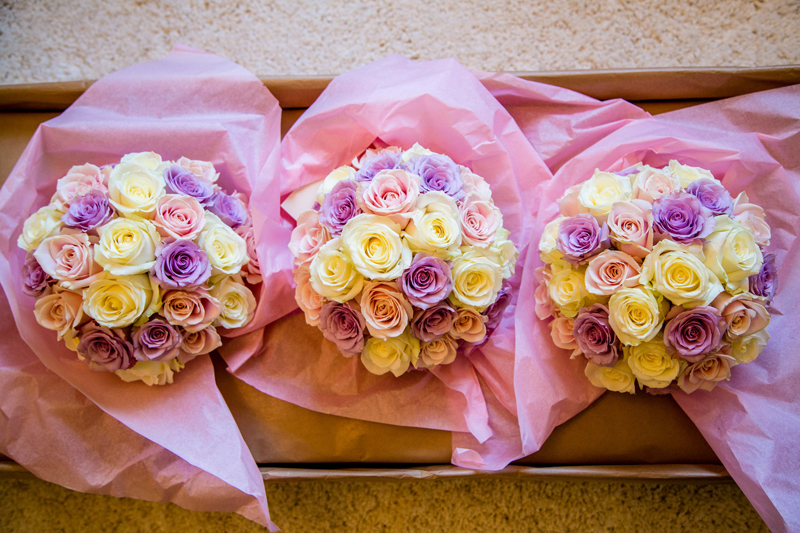 Lots and lots of gorgeous roses in ivory, lilac and pink were used for their flower arrangements. 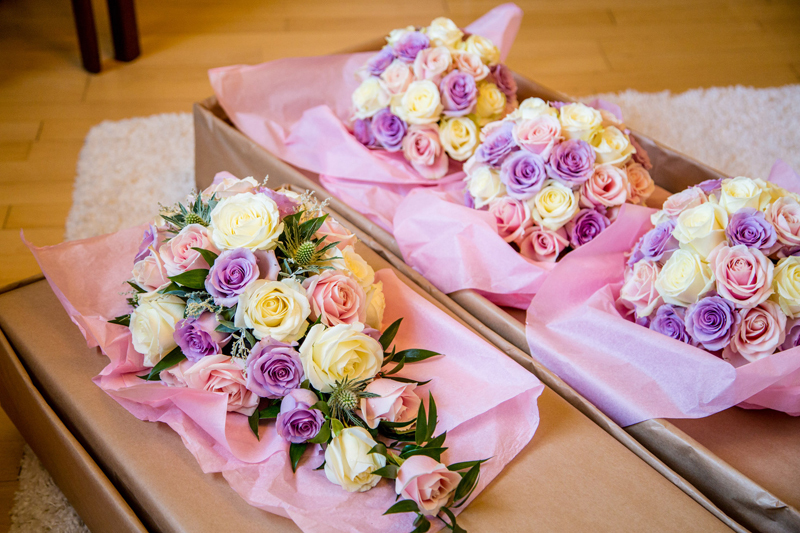 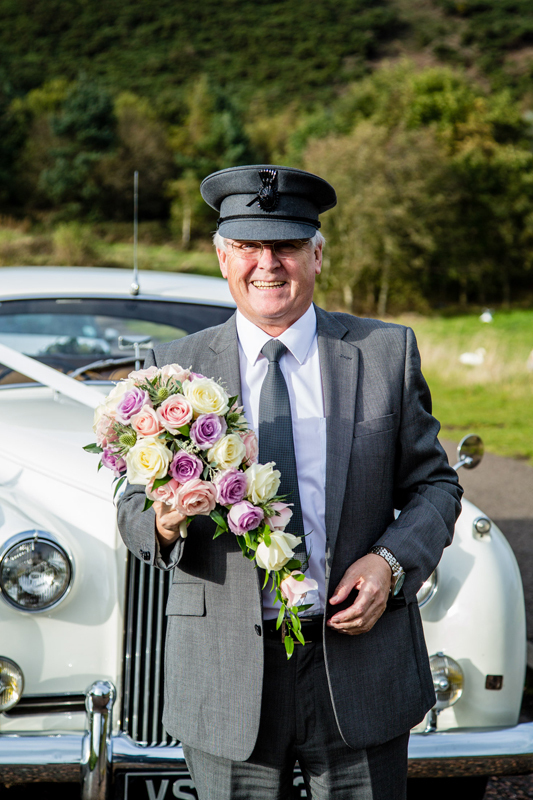 Kelsey held a teardrop bouquet with roses and thistles to tie in with the gents buttonholes and the bridesmaid’s held hand-tied bouquets full of roses. 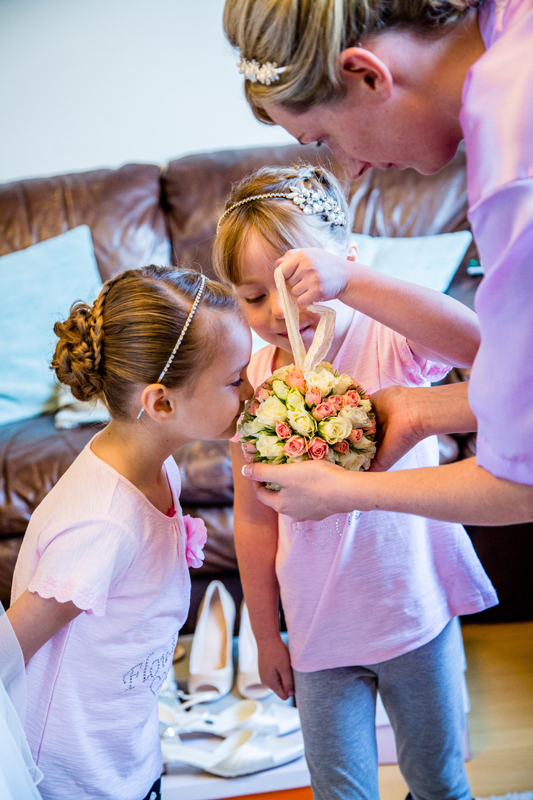 Pomanders with lace handles were created for the flower girls. 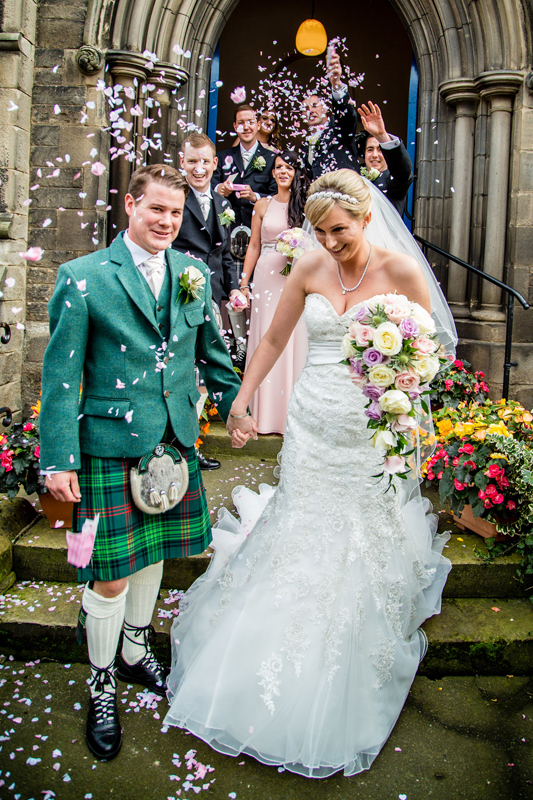 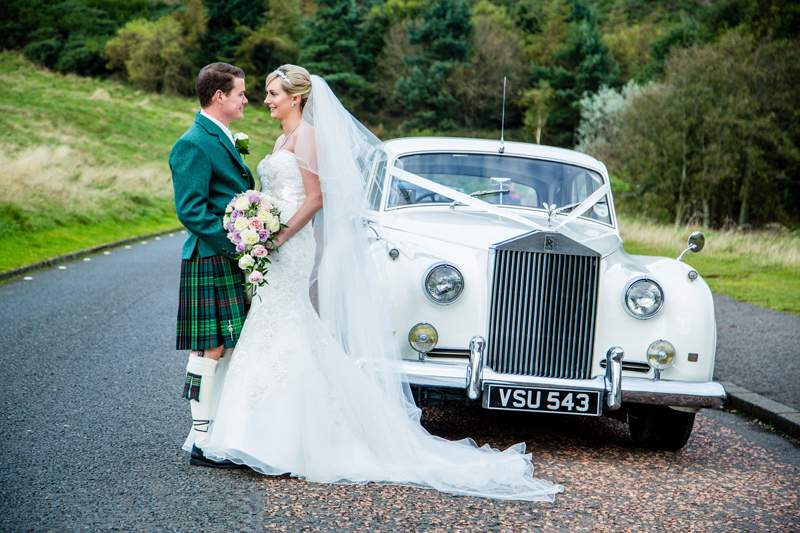 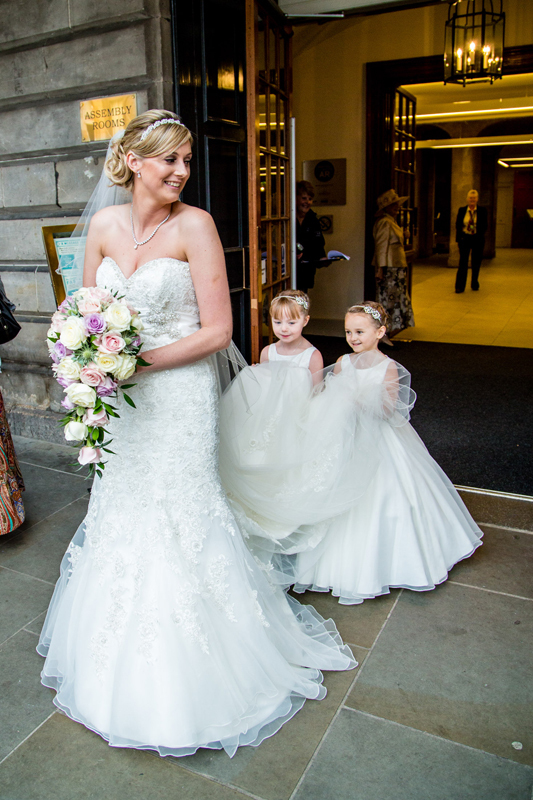 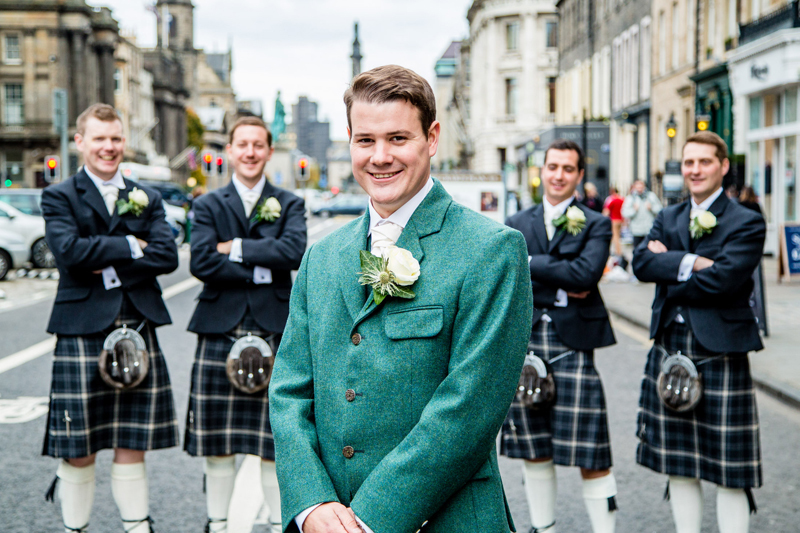 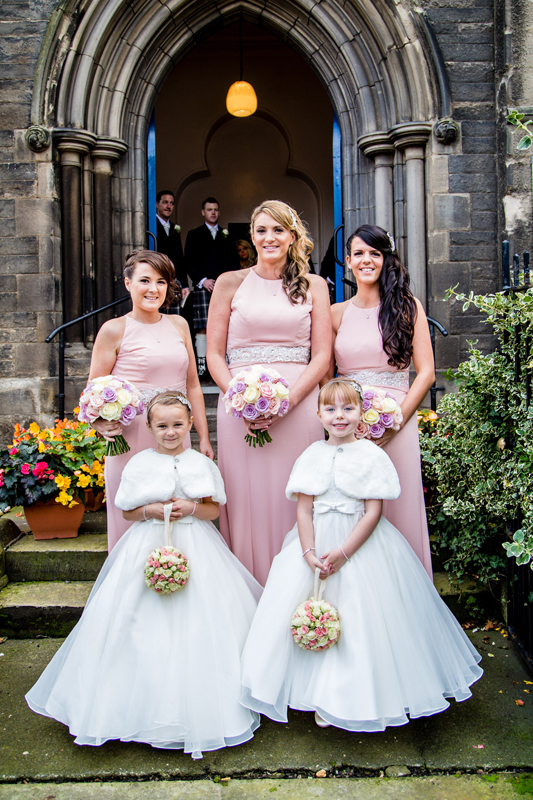 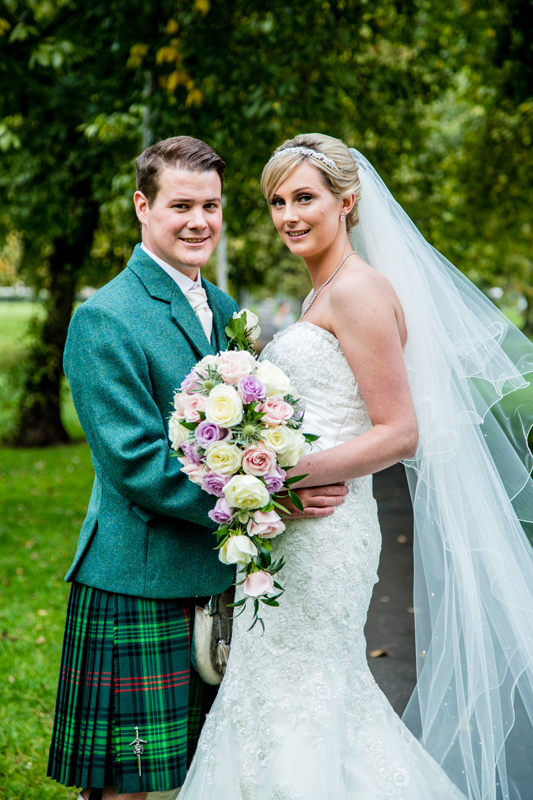 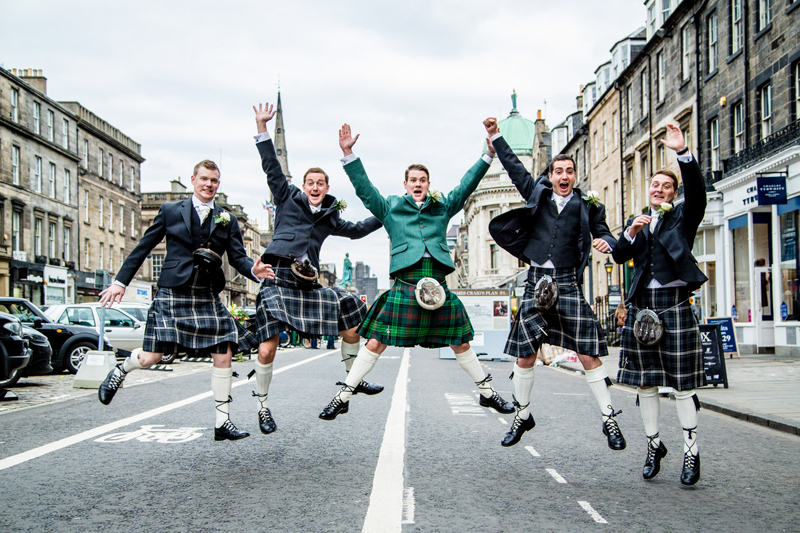 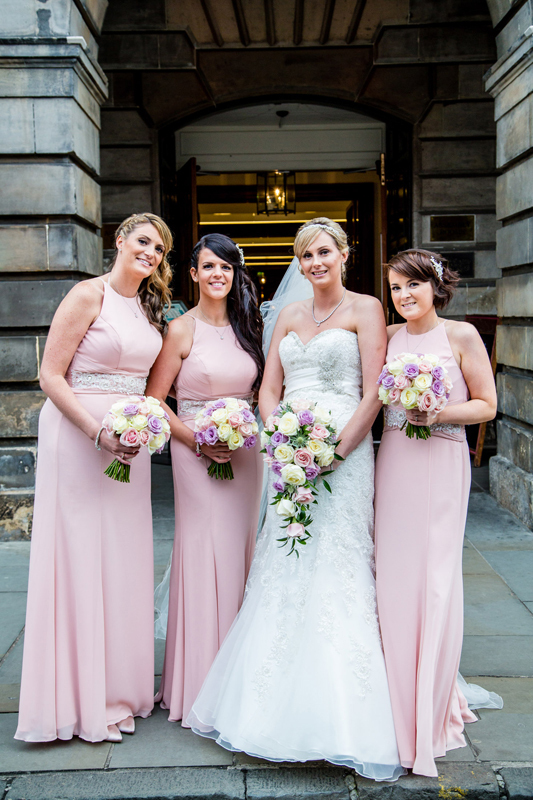 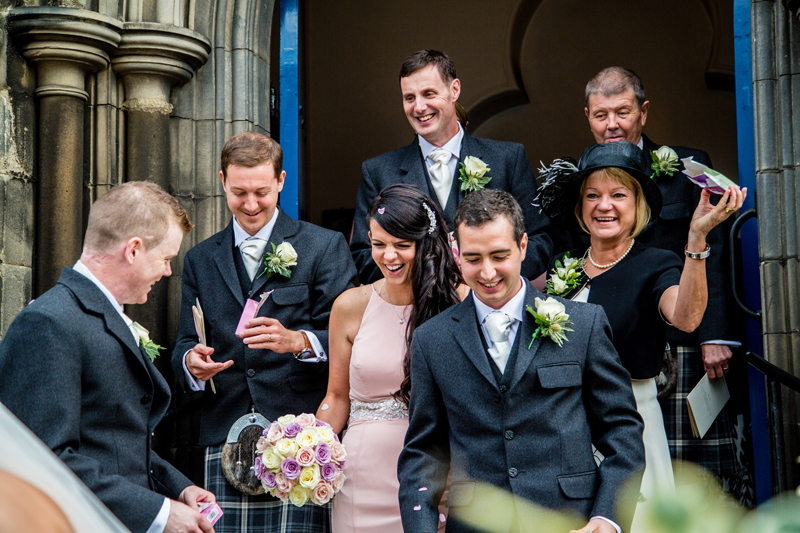 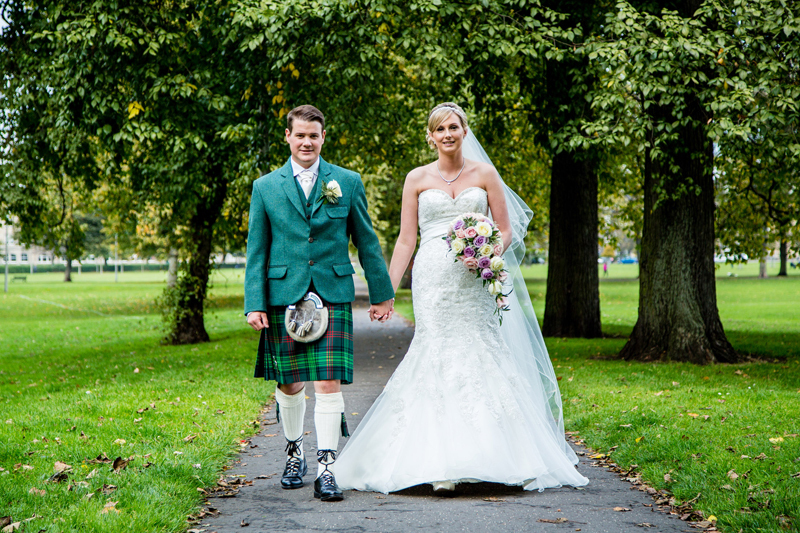 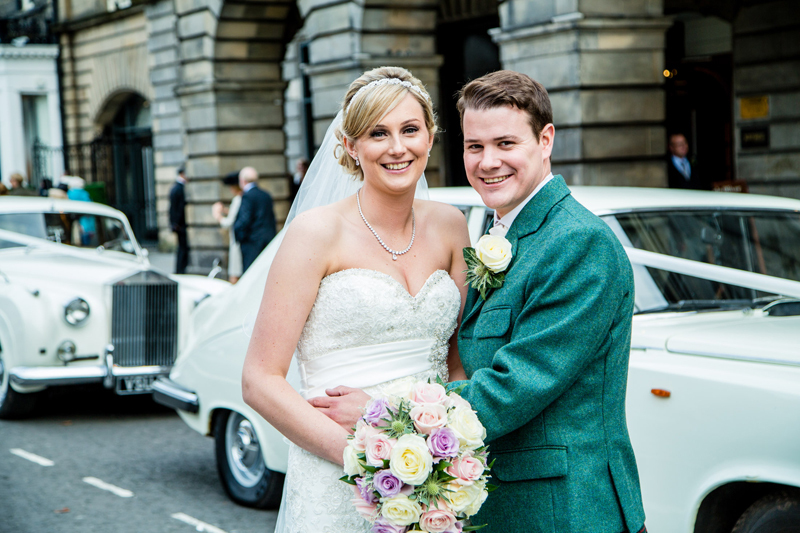 Kelsey and Neil were married in St Andrews Church in Leith with the reception held at The Assembly Rooms in Edinburgh. 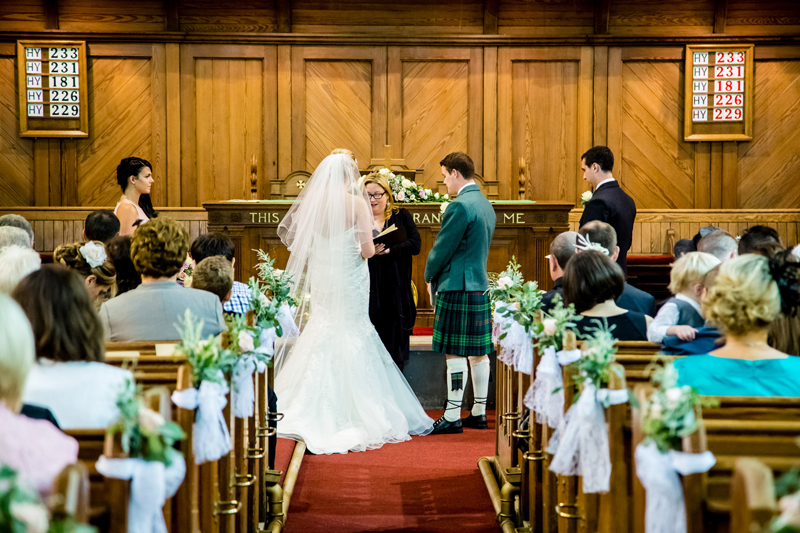 Thank you very much to Kelsey and Alan Snelling Photography for allowing me to share a few gorgeous images from the big day.